Earlier this week I was in London. 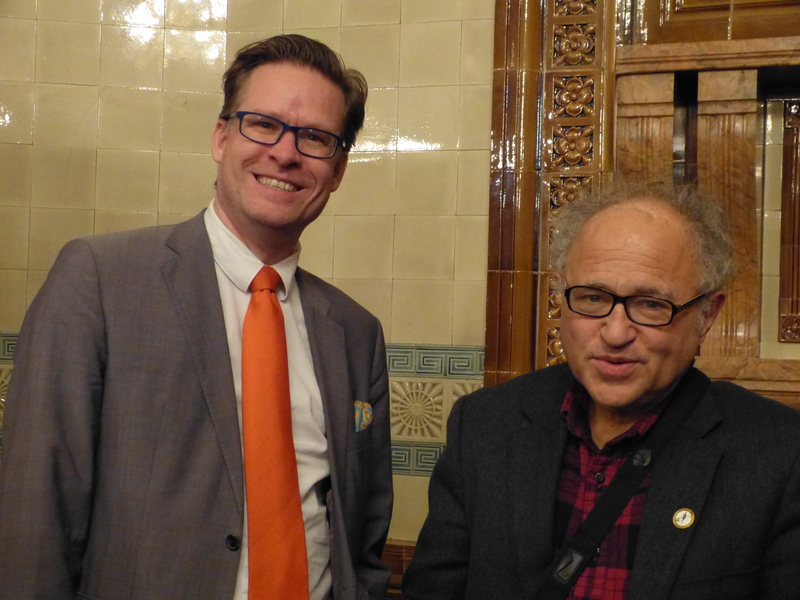 Luckily it coincided with David Friedman speaking at the National Liberal Club in London. So I attended David’s presentation. The event was arranged by the Adam Smith Institute. 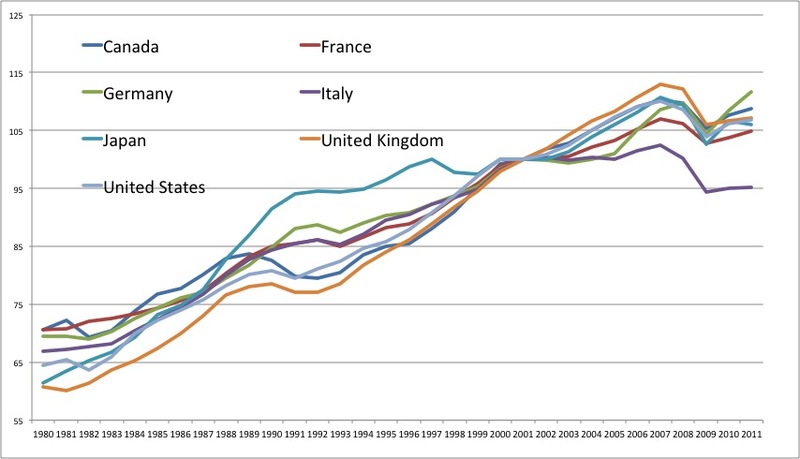 I am a great fan of David and since David is so nice to drop my blog from time to time I think it is fitting to post a link to David’s presentation here (even though it is certainly not about monetary theory or policy). Take a look at David’s presentation “Law without the state” here. You might recognise these two gentlemen (thanks to Brian Micklethwait for taking the picture).